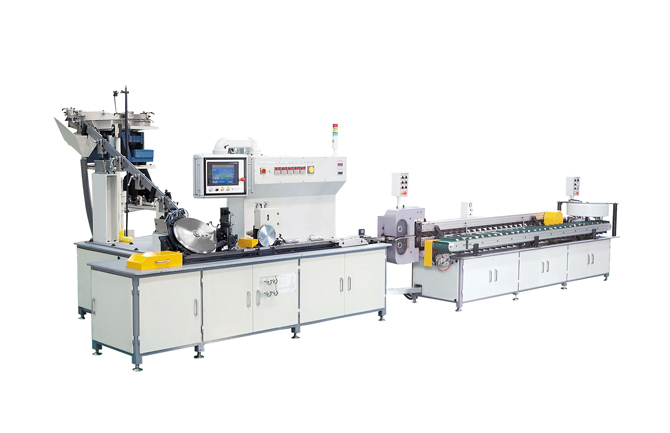 This horizontal double lane belt feeding, injection molded plastic collator will increase your efficiency and cut down on plastic scrap with its high production speed of 2,500 nails per minute. 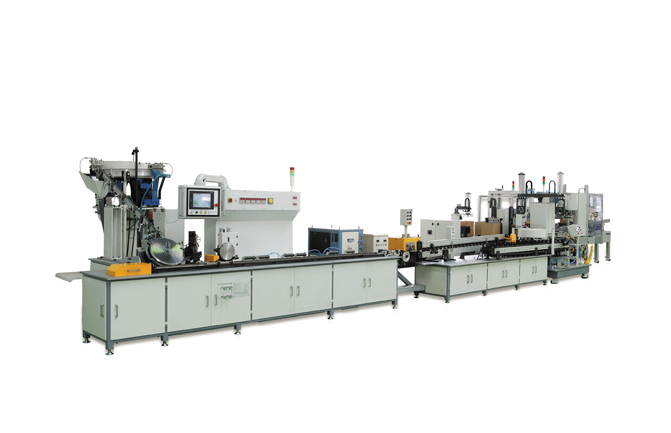 Equipped with transmitter gear, double lane belt, water cooled crimping gears, rotary cutter, spray roller coater and automatic adjustment stacker. Up to 2,500 Nails per Min.